The proper carbonation system can make a big difference on profitability. You can waste thousands of dollars annually, simply because your using a system that in not properly administering the blend of carbon dioxide and nitrogen. The use of carbon dioxide alone with beer pumps can create over-carbonated, foamy beer, resulting in excessive waste, lost revenue and unhappy customers. 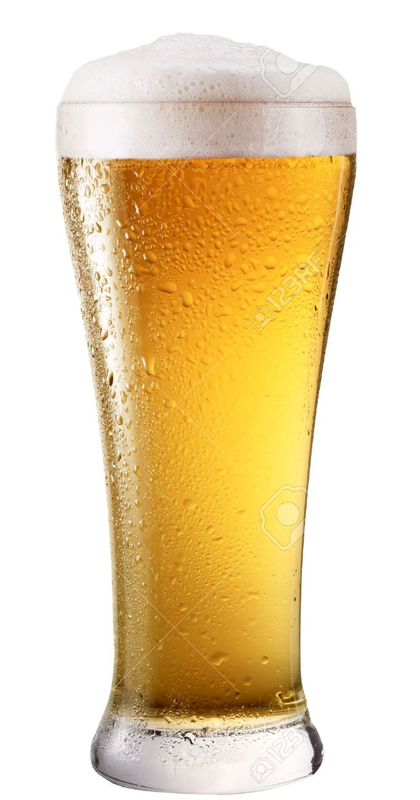 The use of a 25% CO2 / 75% N2 blend on ales and lagers creates under-carbonated, flat beer, resulting in over-pouring, lost revenue and unhappy customers. 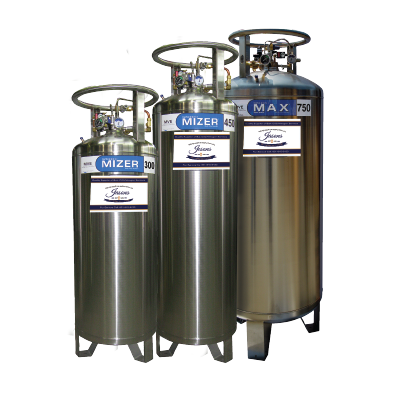 A precise blend of carbon dioxide and nitrogen delivered at the correct pressure is the key to perfect carbonation. 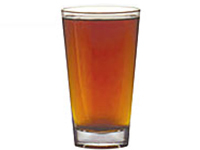 The optimal draught beer pour for maximized customer enjoyment and restaurant profitability – the “perfect pint” – is a 14-ounce pour comprised of 13.5 ounces of beer and 0.5 ounce of beer within a ¾-inch head of foam. Carbon dioxide is a key ingredient in fountain soft drinks, but not all carbon dioxide is created equal. Why should you make the switch from cylinders to liquid bulk carbon dioxide when dispensing your fountain sodas? 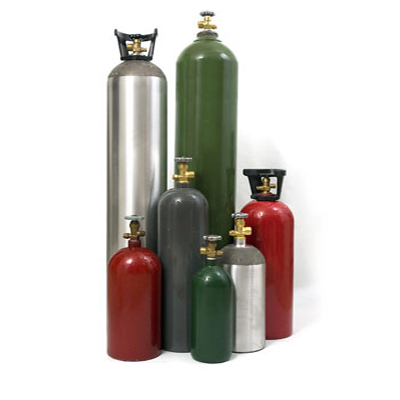 Having a staff change and store cylinders takes you and your employees away from serving customers. If you run out of gas or serve flat drinks you can lose sales and potential repeat customers. It's dangerous for you, your staff and your guests when moving and handling cylinders. The cost of this critically important ingredient in your beverage is less than $.01 per serving. Jasons fills and maintains the system so you can focus on what is important. 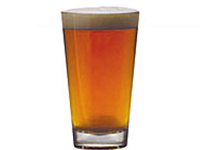 For the perfect pint, beer needs to be at the proper serving temperature and contain the proper level of carbonation. When the correct conditions are in place, you can pour at the proper rate of 2 ounces per second to deliver the perfect pint. When dispensing draught beer, the goal is to maintain the brewer’s specification of dissolved carbon dioxide in the beer from keg to faucet. Any change in the carbon dioxide level will alter the taste, pouring characteristics and appearance of the beer. We see beer pumps being widely used today in the U.S. 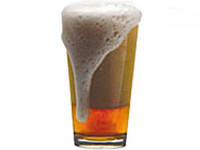 Although beer pumps do have valid use with beer line runs of several hundred feet or extreme vertical ascensions, use in almost all other applications makes the beer extremely susceptible to over-carbonation or foaming. Over-carbonation causes significant waste that, when combined with the expense of beer pump installation and maintenance, far exceeds the cost of blended gas systems that provide much more balanced carbonation. In systems in which the beer line run requires the gas pressure to be at a level that approaches the safety limit of the keg, beer pumps may be the only option to push the beer from the keg to the faucet. Your Jasons representative will work with you and other draught beer technicians to be sure your system is set up to pour the perfect pint.